If you happen to be spending Christmas alone this year, it's likely you will be seeking Christmas some form of dinner ideas for one person. Remember, spending Christmas alone does not mean that you have to forego your dinner, merely that it may have to take a slightly different form. 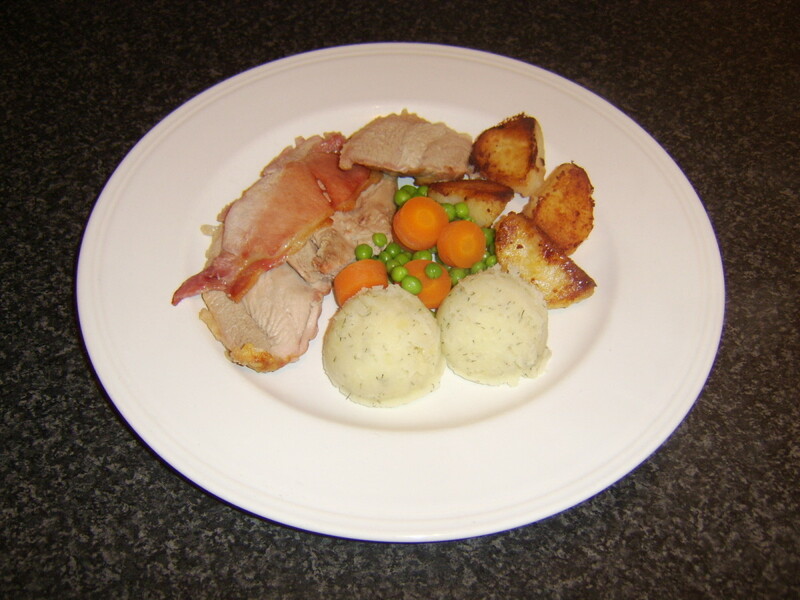 The dish pictured is merely one idea for an excellent Christmas dinner for one - for which you will find the recipe below - and this page will suggest lots more similar ideas which will be a mixture of the conventional and the practical. There are a great many reasons why someone could be spending Christmas alone. These could include the fact that their special someone is absent for some reason beyond their control, the fact that they themselves are working and living away from home, or sadly even perhaps that they have no family in their immediate vicinity or friends good enough to invite them over to share in their own family's celebrations. Whatever the reason may be for spending Christmas alone, it is important not to become despondent and wallow in a mire of self-pity or alcohol fuelled misery. Remember what Christmas is all about and celebrate the Birth of Christ and all the seasonal values to the very best of your ability. It is a fact that very often our mood is determined by our immediate surroundings, especially when we find ourselves alone. If you are spending Christmas alone this year, do not use it as an excuse not to assemble a Christmas tree and decorate your home for the occasion. A Christmas tree and decorations, together with the right type of Christmas music, will go a long way to lightening and brightening your mood as you prepare your Christmas dinner and help you to enjoy the occasion as much as it is possible to do so, whatever your circumstances. Venison is a meat which may turn some people off at Christmas, given its association with Rudolph, et al. I promise, however, that this delicious recipe includes not one ounce of reindeer meat and is therefore entirely Christmas safe. There are two principal ways in which I prepare this recipe, both very similar. In the bulk of the recipe below, I will describe it as it is pictured to the right. I will then give details of the slight variation on the theme at the end. Please note also that I always use good quality, plain chocolate with a high cocoa content but milk chocolate may be substituted if desired. Put the olive oil in to a large pot and bring up to a medium heat. Add the venison, carrot and onion and cook for a couple of minutes, stirring constantly with a wooden spoon, until the venison is browned. 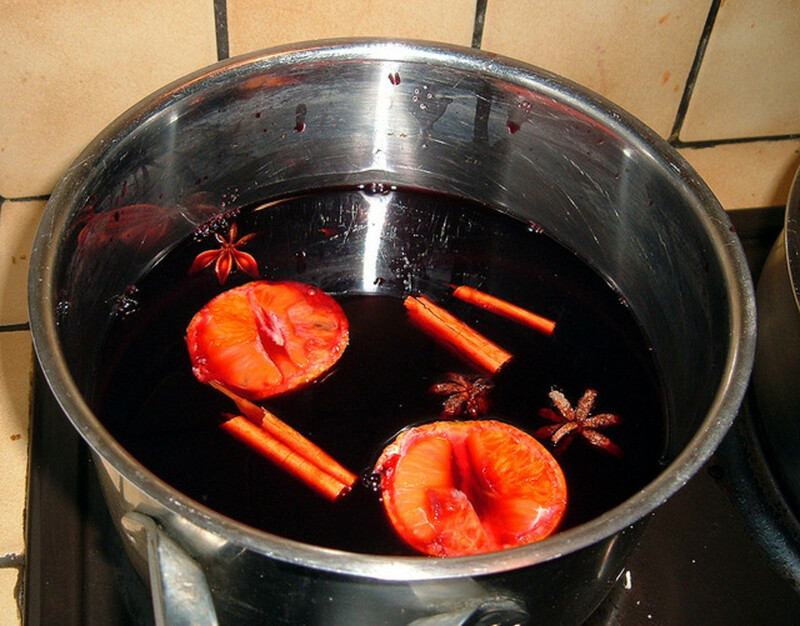 Add the beef stock and the red wine and bring up to the boil. Reduce the heat and simmer for two and a half hours, or until the venison is tender, stirring occasionally and adding more stock if required. When the venison is almost ready, wash the rice in a fine sieve and add it to a pan of salted, boiling water, to simmer for around twelve minutes. Drain it well and stir in the chopped parsley and the garlic. Line a small ramekin with clingfilm and pack the rice tightly inside before turning the ramekin upside down on to the centre of the plate. Hold the edges of the clingfilm down firmly and gently lift off the ramekin before peeling away and discarding the clingfilm. Garnish with the small sprig of parsley. Add the chocolate to the venison and cook for another couple of minutes only until it is fully melted, stirring frequently. Carefully spoon the venison and sauce around the plated rice. When the venison is cooked, remove around half a cup of the stock only and add to a small saucepan. Place on a low heat and add the chocolate, stirring until melted. 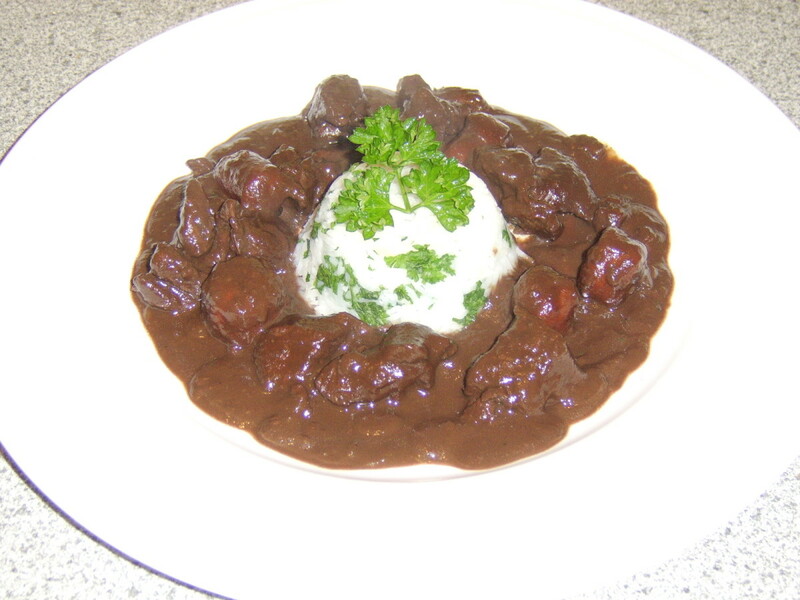 Arrange the venison and veg only around the rice by using a slotted spoon before drizzling over the much more highly concentrated chocolate sauce. A traditional Christmas dinner treat for one. The traditional Christmas turkey is of course likely to be far too much for one person, however small they may now be available. 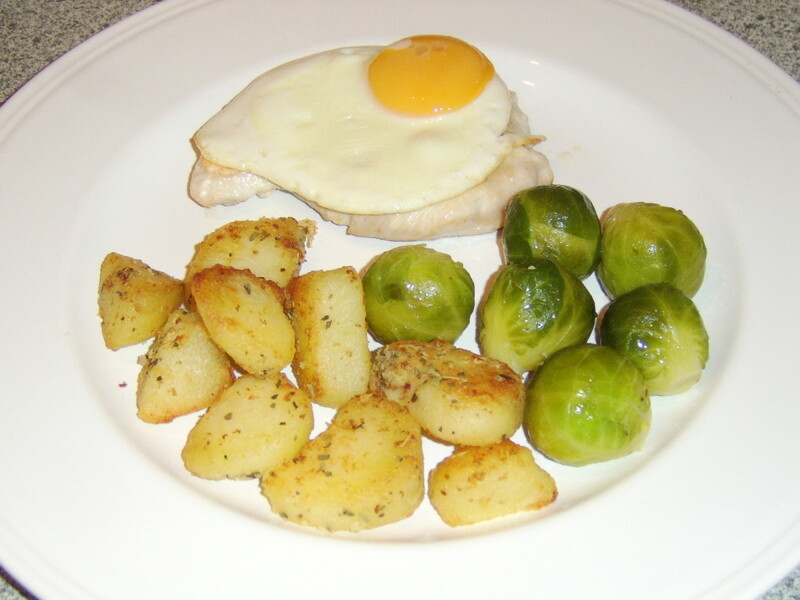 Fortunately, turkey cuts are available to buy in a wide variety of forms and this recipe considers how to cook a turkey breast steak, accompanied by roasted potatoes, Brussels sprouts - and a fried egg for good measure! The first thing to do is to peel and chop your potatoes in to bite-sized pieces and put them on to parboil in some lightly salted water. As soon as the potatoes are simmering away, add enough corn or sunflower oil to a deep baking tray and place it in to the oven. Put the oven on to preheat to 400F/200C/Gas Mark 6. After around fifteen minutes, drain the potatoes well and return them to the empty pot. Gently but firmly, shake the pot to, "Fluff," up the outside of the potatoes before adding them to the baking tray and swirling them in the hot oil. Return the baking tray to the oven. Prepare the sprouts by cutting off the remnants of any stalk - not too close to the sprout - and removing any loose or damaged leaves. Do not put a "+" in the base of the sprouts. This essentially serves only to cause the leaves to fall off during cooking. Place them in to a pot, salt and add enough boiling water to cover them. Simmer for twelve to fifteen minutes, depending upon the size of the Brussels sprouts. Remember, sprouts should not be cooked until, "Soggy," but should remain firm and even crunchy to be eaten at their best. Over-cooking Brussels sprouts is the principal reason why children - big and small! - don't like them! Add a little oil to a non-stick frying pan and bring it up to a medium heat. Add the turkey steak and cook for four to five minutes each side, until done. Around three minutes before the turkey is due to be ready, add the egg to the pan to begin frying. Peel the garlic clove and grate it in to a large bowl. Add the pinch of sage. When the other ingredients are all but ready, remove the potatoes from the oven and add them to the bowl and gently swirl them around. 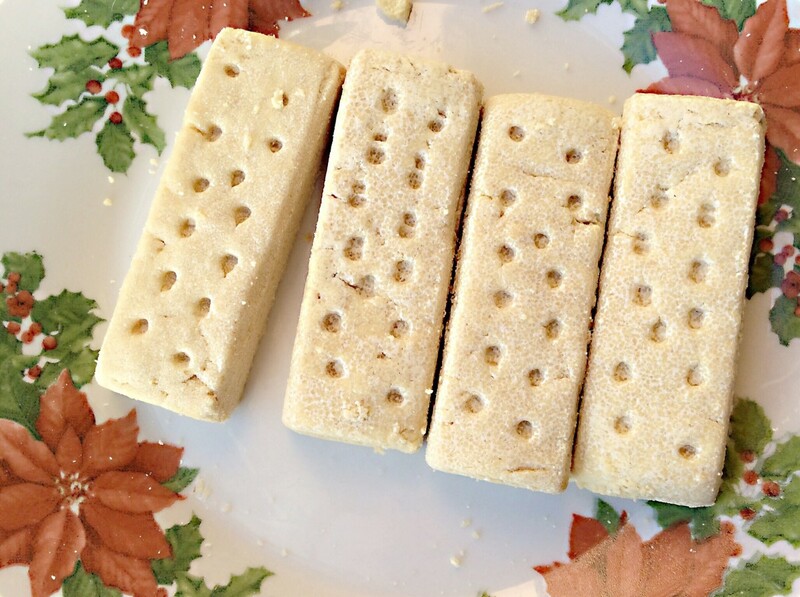 Return them to the baking tray and the oven for a couple of minutes only. Drain the sprouts and return them to the empty pot. Add a little bit of butter and - if required - a pinch of freshly grated nutmeg. This gives them a little extra bit of flavour. Swirl them slowly around to ensure even coating. It thereafter remains only to plate up your meal as shown - and enjoy it! Stir fries are not often thought of as typical Christmas recipes but stir fries are an excellent way of preparing a meal for one at any time of the year. 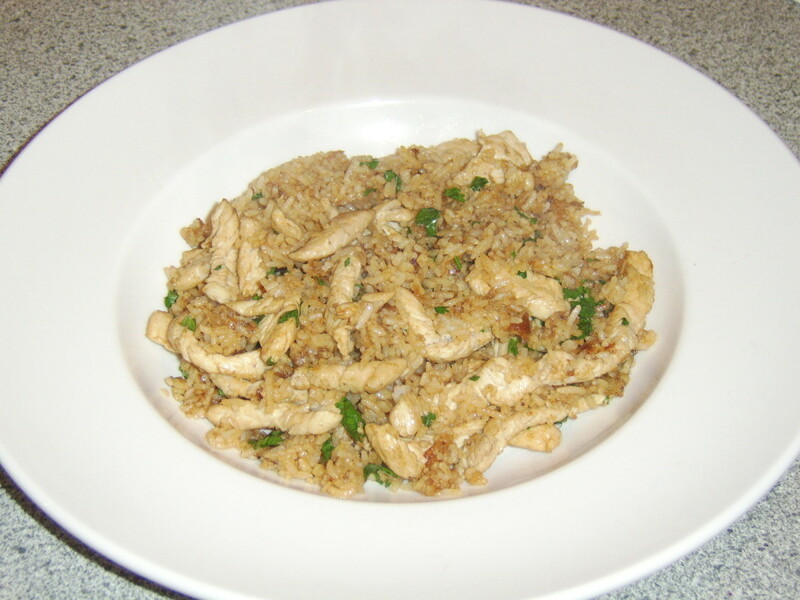 This turkey fried rice recipe is not only incredibly easy to make, it is also fairly quick to prepare and to cook, which is ideal if you perhaps have to work on Christmas Day and this is the reason that you are eating Christmas dinner alone. The first step is to cook the rice by boiling it. Place the rice in to a fine sieve and run it under cold water to remove the excess starch. Boil it thereafter in lightly salted water, for a period of ten to twelve minutes or depending upon the instructions on the pack. Drain it well through the sieve and allow to cool. This is very important, as if the rice is fried while warm, it will stick together and produce a most unappetising result. When the rice is cold, bring your wok up to a high heat, then add around a tablespoon of corn oil. I have tried various types of oil for frying rice and have found corn oil to produce the best effect. Add the diced turkey to the hot oil and stir fry for a minute or two until almost cooked, before adding the onion. It will not take long for the onion to glisten and begin to cook, at which point the rice should be added. Remember always to keep the heat turned up very high when stir frying or you risk your food sticking to the wok. After another couple of minutes, add the soy sauce, stirring only until it is well mixed through the rice. Remove the wok from the heat, stir in the coriander/cilantro and serve immediately. Lamb is of course a delicious meat served at any time of year and sweet potatoes have long since been used as an accompaniment to lamb. 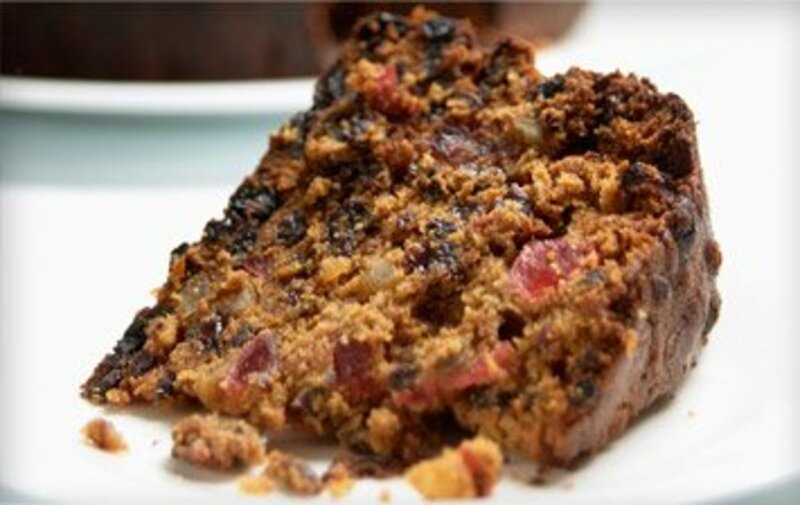 This recipe provides not only a delicious alternative to turkey for Christmas but is prepared and cooked from start to finish in less than half an hour. The sweet potato and parsnip should be peeled and chopped in to approximately 1" cubes. They should then be added to a large pot of salted, boiling water and allowed to simmer for around twenty minutes until soft. When the sweet potato and parsnip have been simmering for about five minutes, the leg of lamb steak should be placed under a medium to hot grill and cooked for around six or seven minutes each side until done. It should then be set aside to rest while the finishing touches are put to its accompaniments. The peas should be added to a pot of boiling water and simmered for two to three minutes (check the packet for instructions) while the sweet potato and parsnip is drained and mashed thoroughly. Black pepper to taste and the crushed garlic should then be stirred through the mixture. 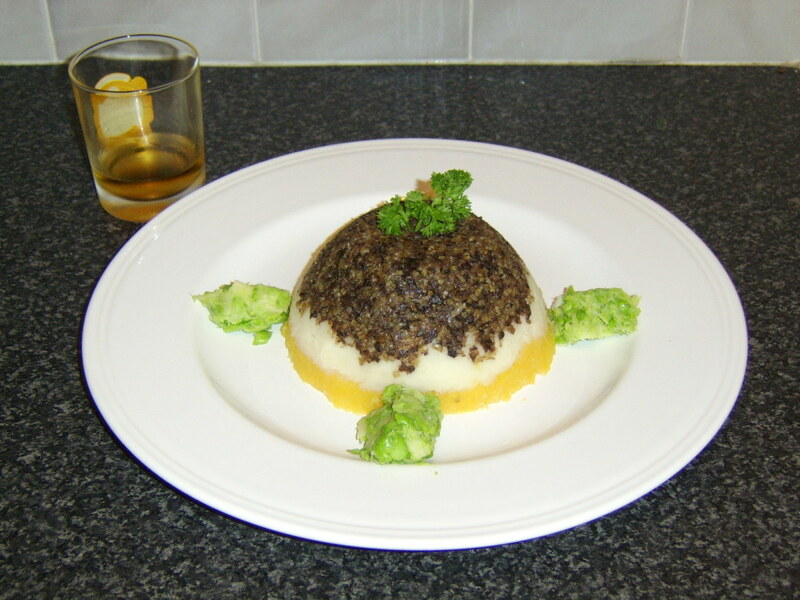 The mash should then be arranged on the plate in a circle as shown in the photograph, the lamb placed carefully on top and the peas drained and arranged around the edges. A delicious appetizer/starter - or even an early lunch before you start to prepare your Christmas dinner! Why is it that almost every soup recipe known to man is for four, six, eight, or more people? Do recipe writers not think single people like soup? Maybe they don't think single people are prepared to go to what is very often the bother of making soup for one? 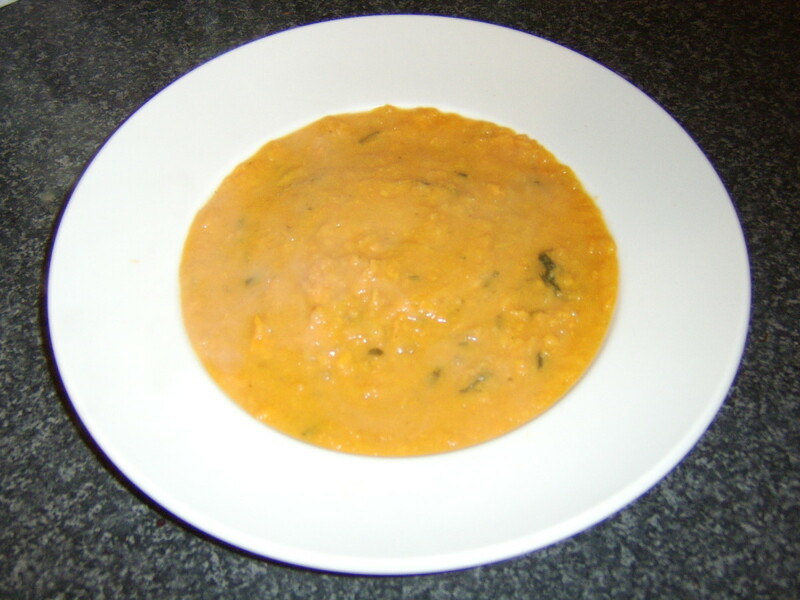 The good news with this soup recipe is that it is provided in the quantities required for one person (albeit a hungry person) and it can be made from start to finish in less than half an hour - including preparation time. Put the sweet potato, apple and garlic in to a medium sized soup pot and add the vegetable stock. Bring to a boil and then reduce the heat to allow the mixture to simmer gently for twenty to twenty-five minutes, until the sweet potato is soft. Remove the pot from the heat and sit it on a wooden chopping board. Simply mash the soup with a potato masher before stirring in the chopped coriander/cilantro. Season if required and serve immediately. A dish which I promise is a lot easier to cook than it looks! 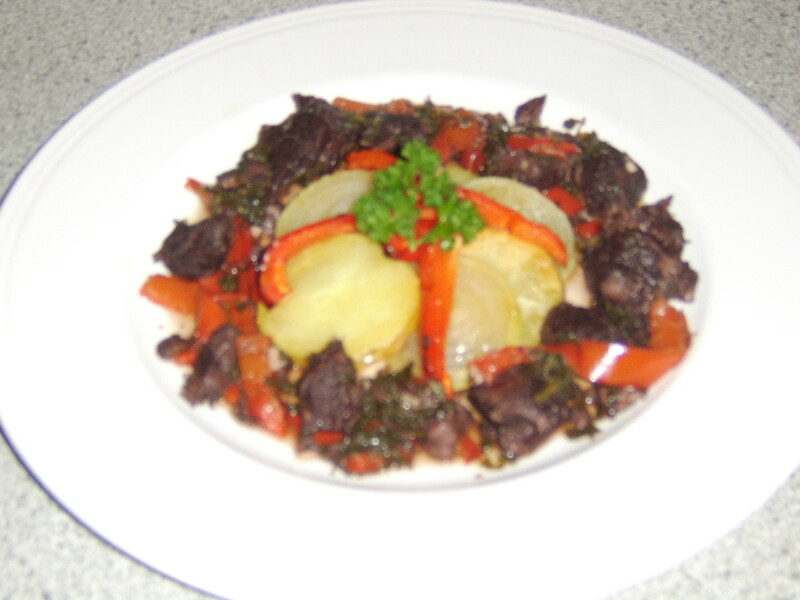 This is a recipe which, although fairly simple to prepare, does take a lengthy cooking time of up to three hours, due to the long, slow cooking time required for the steak in order that it be tender. It may well be, though, that you can start it off before settling down in front of the TV and allow it to cook away as you otherwise amuse and enjoy yourself. When the stew has been simmering for around two hours and twenty minutes, pour enough sunflower oil on to a baking sheet to cover it and place the baking sheet in to the oven. Turn the oven on to pre-heat to 400F/200C/Gas Mark 6. When the oven is heated, put the potato slices and the remaining half of the red bell pepper (sliced lengthways in to four) on to the baking sheet. Cook for ten minutes. Turn the potato slices and the peppers and add the onions. After another five minutes, turn the onions and cook for five more minutes. Stir the chopped parsley in to the stew and season only at this stage with salt and freshly ground black pepper. Remove the baking sheet from the oven and arrange the potato and onion slices alternately in a swirl in the centre of the plate, adding the red peppers at right angles as shown. 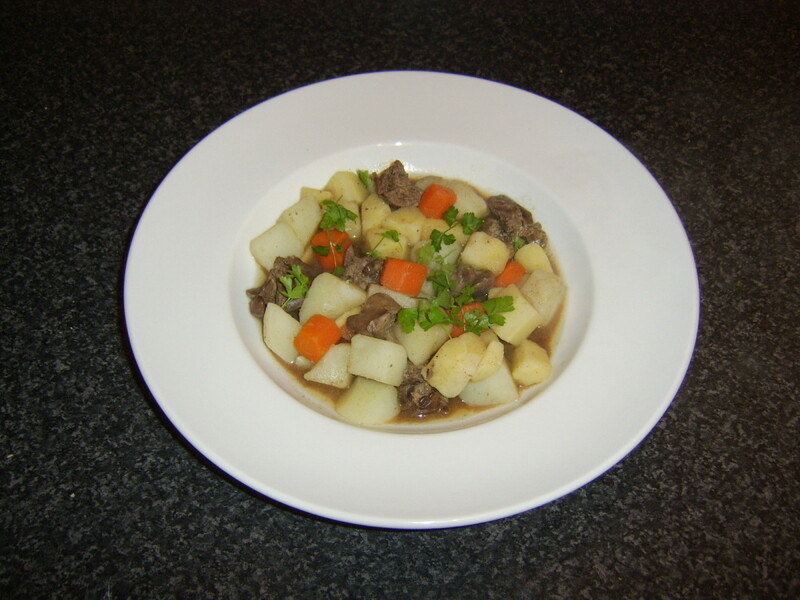 Spoon the stew carefully around the swirl and garnish with the sprig of parsley. It is probably not particularly often that fish is considered as forming the main part of any Christmas dinner. Apart from being an extremely delicious fish to eat, however, salmon is also an extremely healthy option at a time of year when many alternatives are anything but. 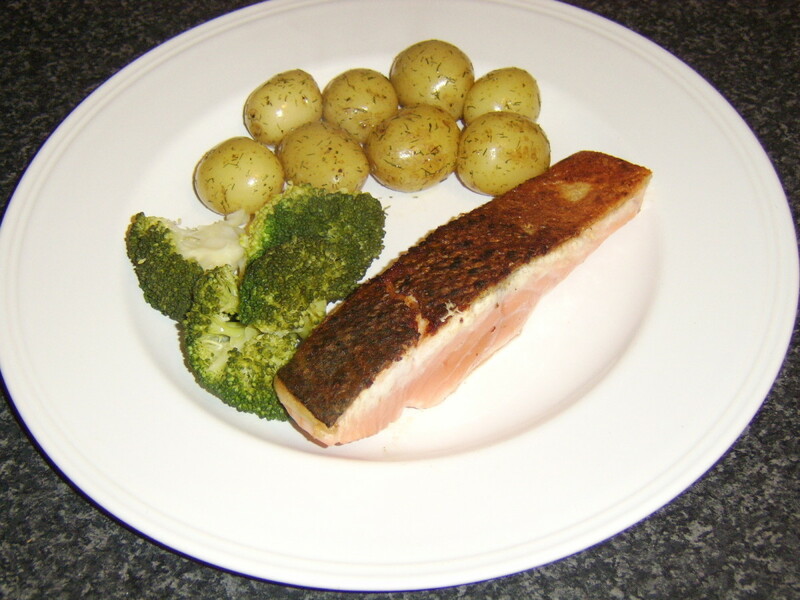 This salmon recipe is one which I prepare frequently, all year round, and simply had therefore to include on this page. The potatoes will take by far the longest time to cook and should therefore be added whole to a large pot of boiling, salted water, to simmer for twenty-five to thirty minutes. The broccoli should broken in to florets and cooked in the same way in a separate pot for no more than eight to ten minutes. When the broccoli is on to cook, a little flour should be spread out on a plate and seasoned with salt and pepper. A little oil should then be added to a non-stick frying pan and brought up to a moderate heat before a little butter is added to melt. The salmon fillet may then be dusted in the flour (skin side only) and the excess flour shaken off before it is placed skin side down in to the pan. The salmon should be cooked on a moderate heat until it appears from the side to have cooked halfway through. The heat should then be turned off and the fillet turned only at this stage on to its flesh side to complete cooking in the residual heat while the potatoes and broccoli are drained. A little butter and the dill should at this stage be added to the potatoes. The meal should then be plated up and the crisped skin should peel easily away from the salmon fillet with the aid of a knife. Please note that salmon should always retain that little bit of pinkness and moisture in the centre to be enjoyed at its very best. Do you Know of Someone Likely to Be Spending Christmas Alone This Year? Why not invite them to join your family celebrations? If, therefore, you know someone seemingly destined to spend Christmas alone and you are having a party on Christmas Day, why not invite them to come along? The likelihood is that they will be alone only through circumstances and would much rather not be. Are you spending Christmas alone? Would you simply like to leave a message for someone specific or anyone in general who is spending Christmas alone? Below is the place to do it. disabled pensioners are not wanted anywhere. i can't wait to try the lamb steak recipe. that is a family favorite and i would like to know if they will like the new way of cooking it :D thanks for the share!! Like the pan fried fillet of salmon. Rather than spend xmas alone, I used to head down to the shelter and hand out food. It could always be worse. Wow these interesting dishes! Creative ideas. Marvelous. Blessed and entered into the SquidAngel Holiday Word Quest. Oh my, did you ever get my attention here....your venison sounds like heaven! Now, to pray in some venison! Volunteering is a great suggestion for Christmas Day...there are so many places that need the help. Aw! That's so sad. I would also recommend volunteering on Christmas if you don't have anything to do. @HoliB: Christmas is time of family get together having fun enjoy holidays . I am going on a short holiday trip to malpas Kyrenia. I'm never alone as there's always the telly! Christmas means plenty of music and good old stories to make you feel warm and glowing with good will towards man. Ho! Ho! Ho! By the way, have a very prosperous NEW YEAR! at this time of the year you, never have to be alone. You can go to church, check your newspapers for the day's happenings and enjoy if you'd like company. If that isn't what you'd like, there are beaches, parks, and what your heart would like to be at Christmas. Many scenic places is safer with a buddy system. Sometimes, you can find at your local library, Christmas CDs and DVD to watch. Here in Hawaii, with a library card you can borrow for free, CDs and there is a minimal charge, for DVD, something like a dollar per DVD. Thus, whatever, your heart craves this Christmas, enjoy! Hope these suggestions, help you to enjoy Christmas too. Merry Christmas and a safe and prosperous Happy New Year! I saw on Facebook that this was LOTD... I had no idea, as the same one has been showing up all week on my dashboard. Must be a bug. My congratulations (and blessing) to you! I'm spending Christmas alone through 'circumstances', not choice. Any dinner for one is hard when you're used to cooking for more, so thanks for these delicious looking suggestions. My Christmas dinner plans (alone) have recently changed. 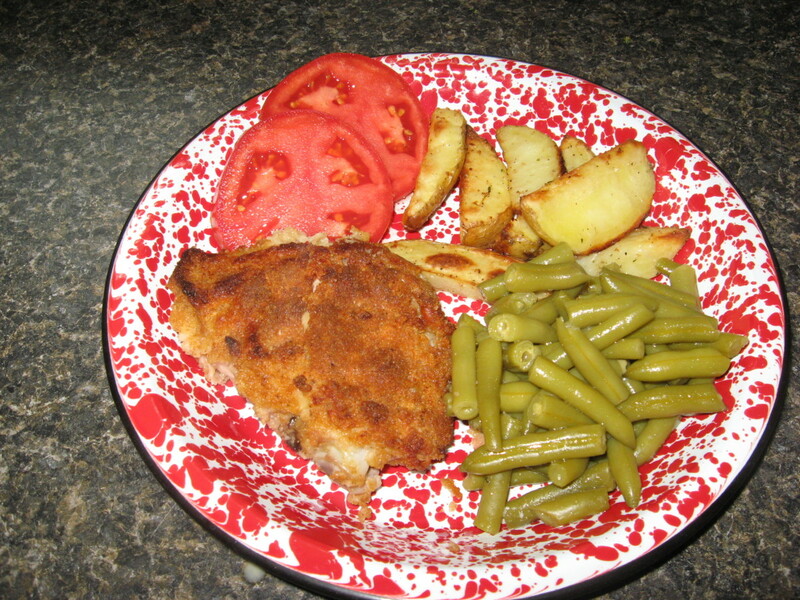 as a new friend just invited me to join her family, but these recipes and recipe links will serve me well for 'dinner for one' throughout the year. Congratulations on LOTD and my holiday wishes to you. Great lens and one that not too many people think about. Great ideas too. Merry Christmas great job. I'm spending Christmas alone and very much looking forward to the day. Your meal ideas have inspired me. 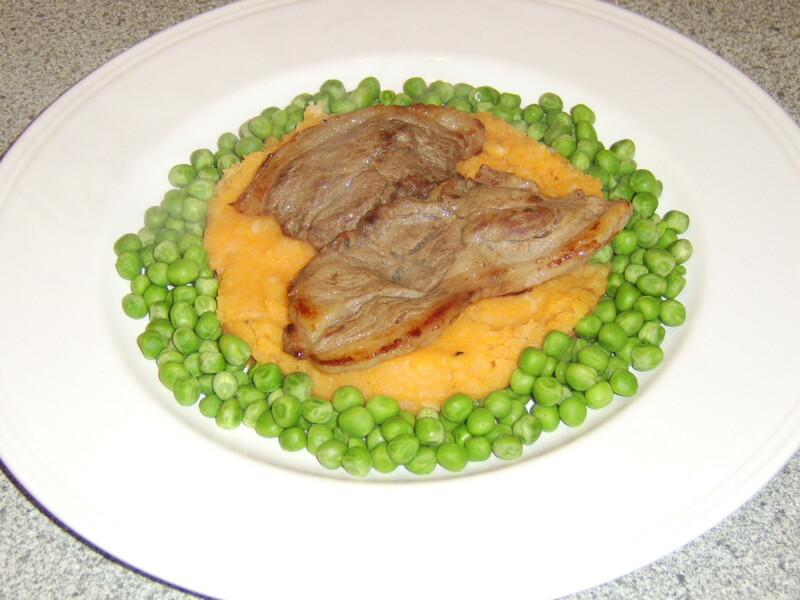 I love the colorful display of sweet potatoes and peas in the lamb dish. I'll have that! Nice lens! Congratulations on LOTD and Merry Christmas! I hope you have warmth and love and blessings this Christmas. I thought I was going to spend mine alone so I can relate to this, but I am not going to after all. Blessed by an angel! Your lens is presented so nicely and the recipes look great! OK that is it! I am coming to YOUR house for Christmas dinner. Yumm Yumm. Wonderfully and deliciously presented Gordon. Say, I was thinking. How about a Skype Christmas Dinner with others who are home alone for the Christmas holiday? Us? Gosh, we haven't made any plans -- can you believe that. The very best of the season to you my dear and I wish for you a most fulfilling New Year! It has been my pleasure to get to know you through the power of Squidoo. Very interesting lens, Gordon! 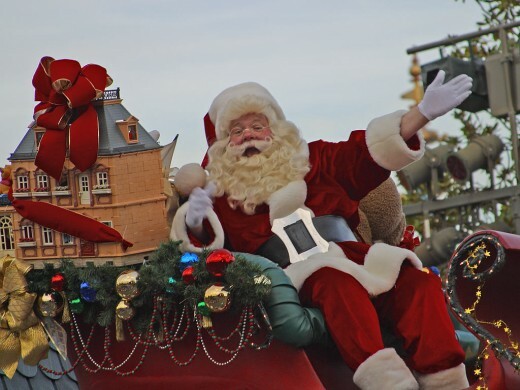 Merry Christmas and congratulations on Lens of the Day! Lots of good ideas here Gordon- congratulations on being LOTD too! great job! congrats on LOTD! I love this lens. Congrats on LOTD, and I'll be trying some of these recipes. It's always hard to be alone during the Holidays. Good food helps! Fantastic lens! A few years back, I spent my first Christmas alone! I loved the experience and celebrated it very special. I actually purchased me a tiny tree decorated it, cooked me a full meal-small turkey and all of the fixings, lite lots of candles and had a glass of wine. I watched my favorite Christmas Movie, and gave thanks that I was able to celebrate the time the way I did. I learned a lot from spending that Christmas the way I did. I was invitied to several places but turned them all down, just so I could spend it alone. Blessed Holidays!! Excellent lens. Your ideas for the person spending Christmas alone are great. Another idea to get into the mood would be to watch a classic Christmas movie. 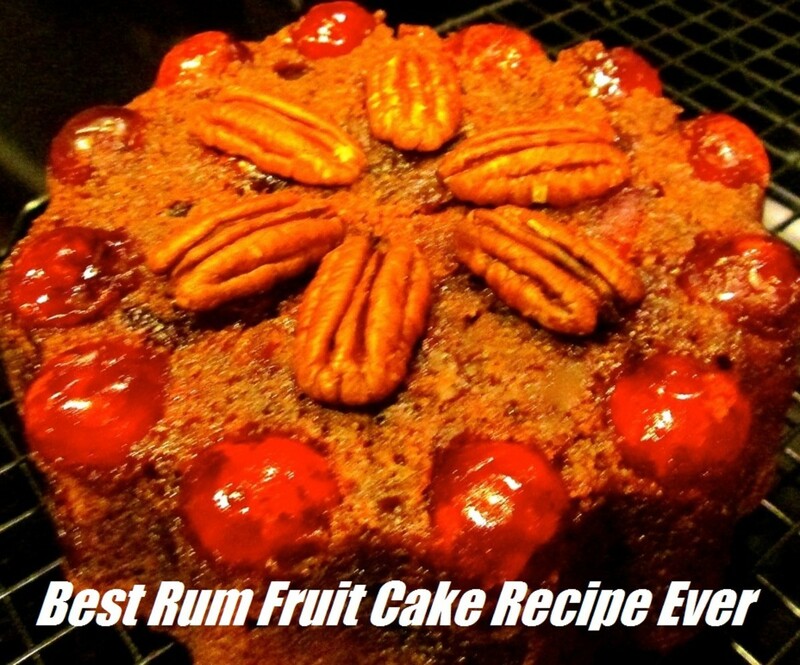 Congratulations for LOTD with Christmas Dinner Ideas for One! Merry Christmas! You have excellent ideas for Christmas alone - cooking for one or two is difficult and you have included some awesome menues and recipes to make this day - and others - special. Thanks for a great lens. Congratulations on getting Lens of the Day Gordon. Not only is it a lovely lens but I like the way that you reach out to people. The recipes are also making me feel hungry! You have some excellent ideas for those spending Christmas alone. A very Merry Christmas to you! Great idea for a lens...well done and blessed.